Spend your winter in Berlin, the cultural heart of Europe! Take part in our unique academic and cultural program and be a part of our international network of students. Our winter school in 2019 includes courses such as Satellite Design, 3D Scanning and Printing and a Start-up Crash Course. 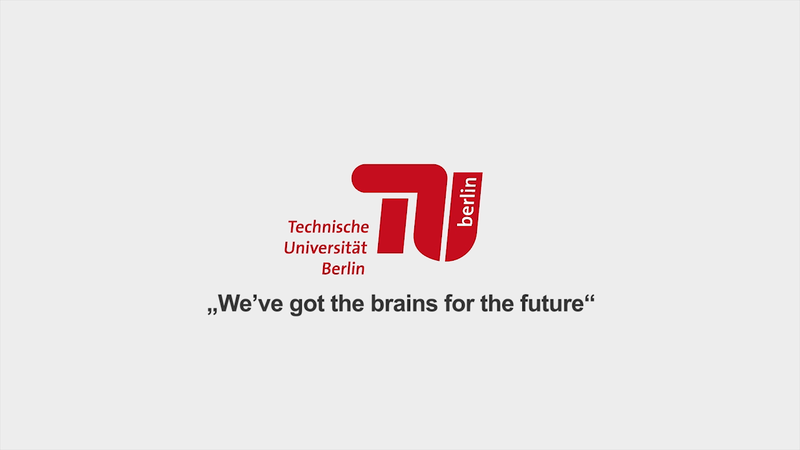 Expand your knowledge, explore the campus of the TU Berlin and live in a city like no other! Learn about the exciting technology of 3D printing and gain practical experience by printing your own creations. Understand the historical context, current capabilities, and future possibilities of 3D scanning and printing technology. Launch your own rocket! 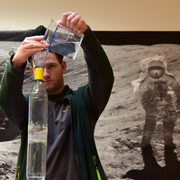 Learn about space technology and design, build and test your own satellite in the field. This course covers topics related to the exciting area of space technologies and provides practical skills for the development of a ‘CanSat’. Learn how to launch a startup and implement a business plan, plus get to know the entrepreneurship scene in Berlin. This course helps you build a structured approach and allows real-time experimentation and feedback. Berlin is a cultural hub with immense historical significance. Young artists from around the world use the multicultural, open-minded climate as an inspiration and both visitors and residents alike can enjoy a spectacular array of cultural activities on offer throughout the city. 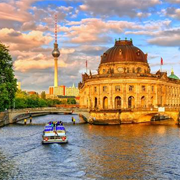 From art exhibitions and theater productions to concerts and festivals, Berlin has more than 180 museums and collections, 440 galleries, three opera houses, eight major symphony orchestras, 98 cinemas, 150 theaters and stages, and many other cultural institutions. 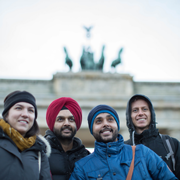 Tuition costs for the TU Berlin Winter School include a Berlin Cultural Program which offers students the chance to get a glimpse of what the city has to offer. Activities include a guided sightseeing tour, a visit to the German Parliament, sporting activities, visits to historical sites and social networking activities. 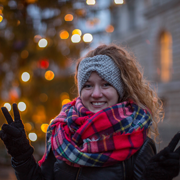 We invite everyone to take part in our Winter University, whether you are a current student, a graduate, a mature student or a working professional. To maintain our standard of education we require that all applicants are proficient in English (B2) and have completed at least one year of university. You will be asked to upload verification of these requirements when you register. Please note that each course has its own pre-requisites. Don't forget to check them on each course description before registering. For more information and FAQ, click here.